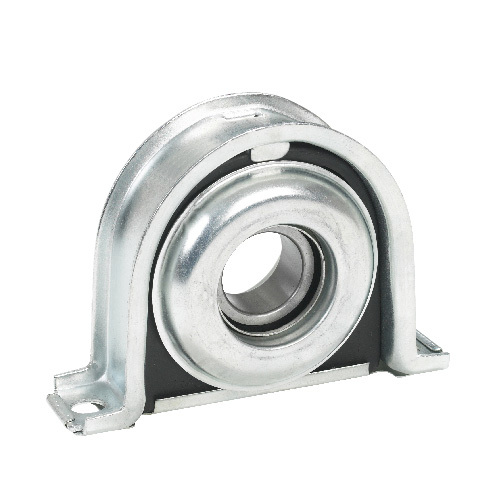 Anchor Industries, Inc. | The Most Trusted Name In Engine & Transmission Mounts! from your automotive aftermarket supplier? 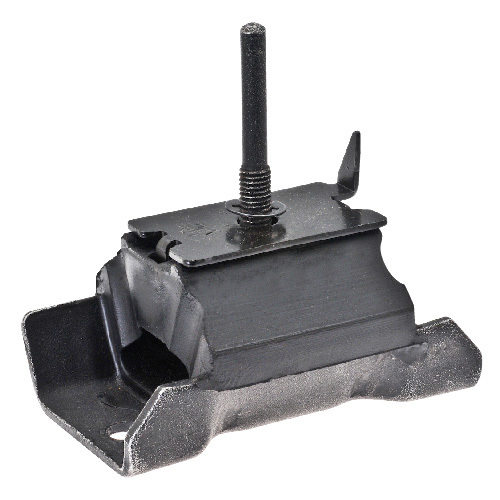 The Most Trusted Name In Engine & Transmission Mounts Since 1933! 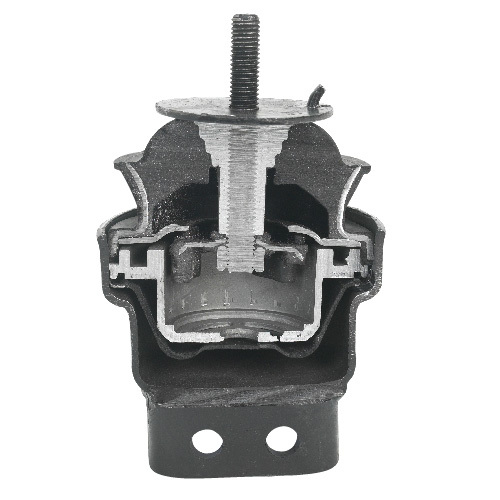 Anchor Industries has earned a reputation as the automotive aftermarket’s leading supplier of engine and transmission mounts through its commitment to high-quality manufacturing, full-line coverage, and competitive programs. With over 5,000 parts ready to ship, Anchor Industries is the answer to your automotive aftermarket part needs. High order fill rates, fast delivery and continuous updates make Anchor the partner of choice for your automotive aftermarket parts. 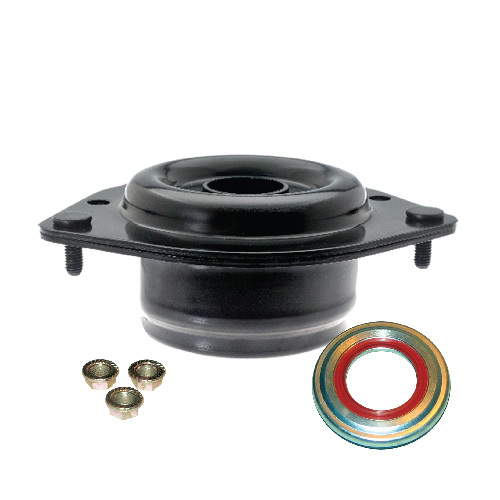 strut mounts, suspension strut mounts, and center support bearings.